Coffee in India has come a long way since its traditional filter coffee days. Many coffee houses are hugely popular not only among youngsters but also the elderly. Though the coffee bean and brew are basically similar the world over, the served beverage has seen many varieties. 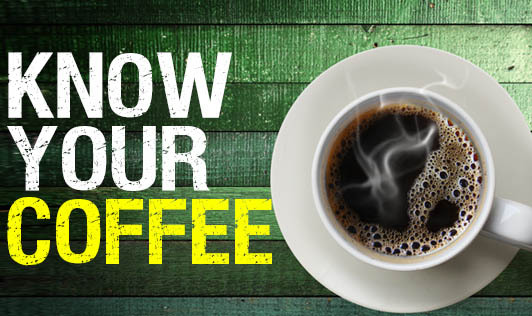 Let’s take a look at the most common coffee beverages that we see in the coffee houses. Also called drip coffee, this consists of coffee brew made by using coffee bean and chicory. The strong brew is blended with milk and sugar before consumption. This is similar to filter coffee but the brew is made by sending water under pressure through coffee powder. The brew is therefore foamy compared to filter coffee. Made with espresso and lots of hot milk, this is similar to our traditional coffee. This Italian variety is probably the most popular one amongst today’s youth. Prepared with espresso, milk and milk foam, cappuccino has a traditional hot variety and an ice-cold variety. Another espresso coffee with small amount of milk and less foam. A rich variety of coffee, this contains less of espresso, more of milk and a bit a chocolate. On top is either milk froth or whipped cream, making this a high calorie beverage.